I think Michael Moore is loathsome, though, not because he dislikes Bush, but because he seems to dislike America. 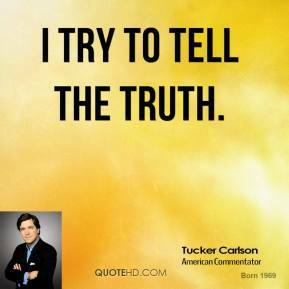 I try to tell the truth. 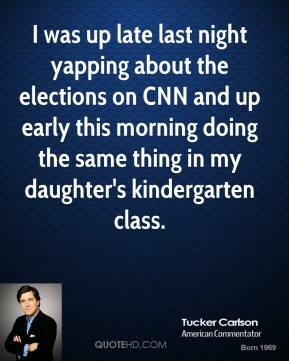 I was up late last night yapping about the elections on CNN and up early this morning doing the same thing in my daughter's kindergarten class. 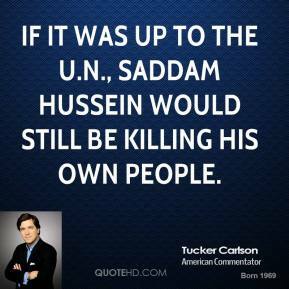 If it was up to the U.N., Saddam Hussein would still be killing his own people. 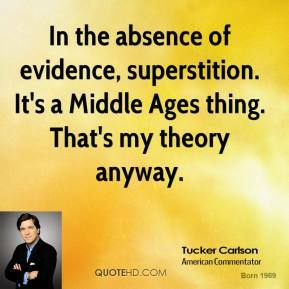 In the absence of evidence, superstition. It's a Middle Ages thing. That's my theory anyway. 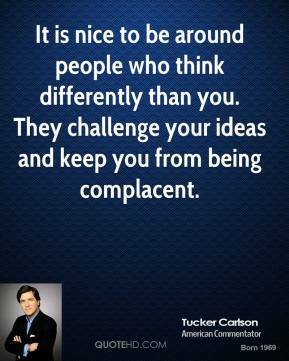 It is increasingly important to be open-minded. It's hard to be ambitious if you're content, isn't it? 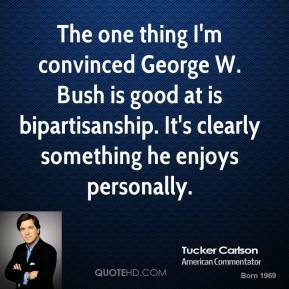 The one thing I'm convinced George W. Bush is good at is bipartisanship. It's clearly something he enjoys personally. 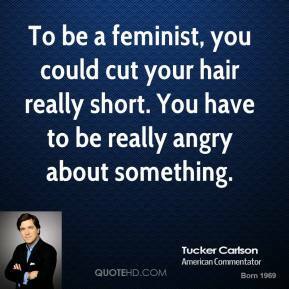 To be a feminist, you could cut your hair really short. 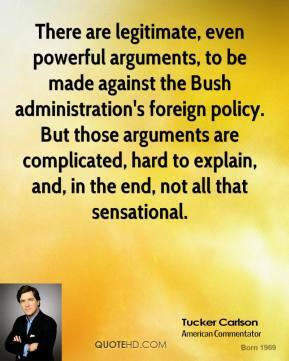 You have to be really angry about something. 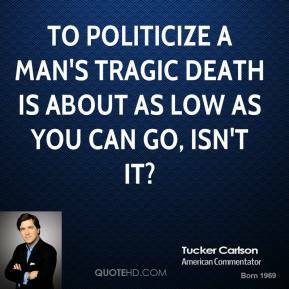 To politicize a man's tragic death is about as low as you can go, isn't it? 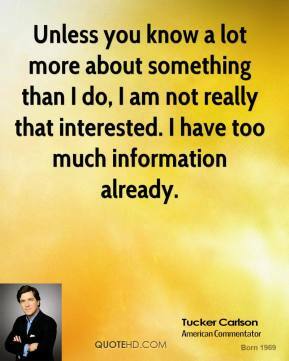 Unless you know a lot more about something than I do, I am not really that interested. I have too much information already. 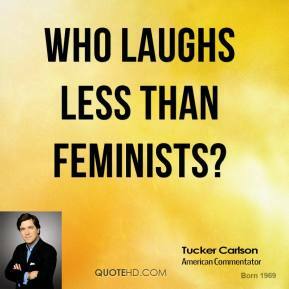 Who laughs less than feminists? 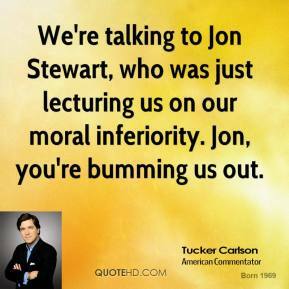 We're talking to Jon Stewart, who was just lecturing us on our moral inferiority. Jon, you're bumming us out. 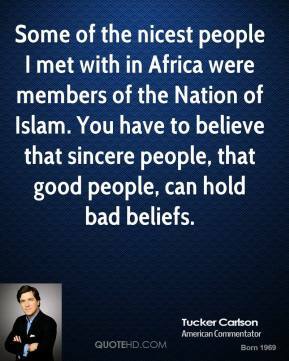 Some of the nicest people I met with in Africa were members of the Nation of Islam. 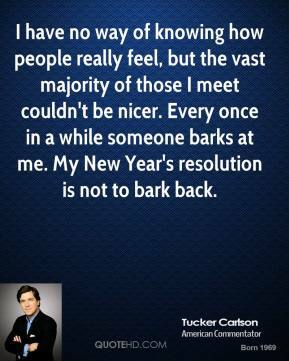 You have to believe that sincere people, that good people, can hold bad beliefs. 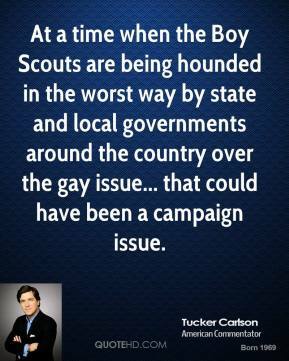 At a time when the Boy Scouts are being hounded in the worst way by state and local governments around the country over the gay issue... that could have been a campaign issue. 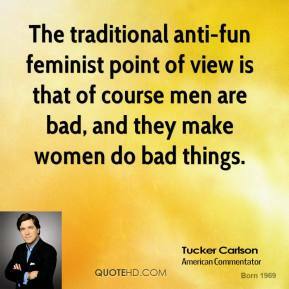 The traditional anti-fun feminist point of view is that of course men are bad, and they make women do bad things. 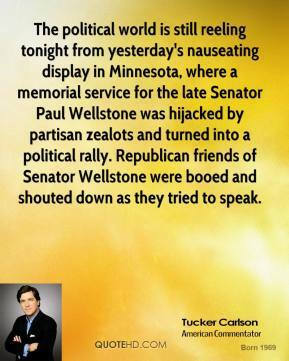 The political world is still reeling tonight from yesterday's nauseating display in Minnesota, where a memorial service for the late Senator Paul Wellstone was hijacked by partisan zealots and turned into a political rally. Republican friends of Senator Wellstone were booed and shouted down as they tried to speak. Avoid boring, conventional people like death is what we are going to do. 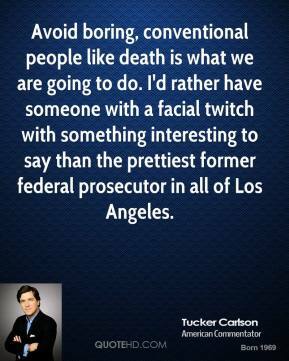 I'd rather have someone with a facial twitch with something interesting to say than the prettiest former federal prosecutor in all of Los Angeles. 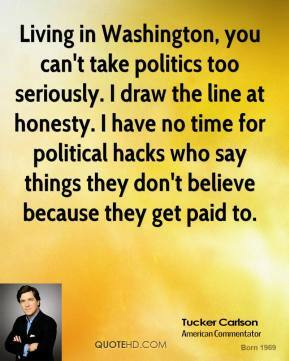 No one settles in for a long career in TV! 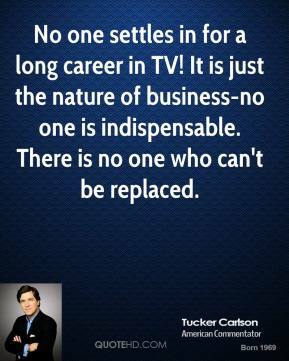 It is just the nature of business-no one is indispensable. There is no one who can't be replaced.